The key to flexible, skillful decision making in dialectical behavior therapy (DBT) lies in understanding the connections between moment-to-moment clinical strategies and core principles. This lucid guide from leading DBT authority Charles R. Swenson offers clinicians a compass for navigating challenging clinical situations and moving therapy forward—even when change seems impossible. 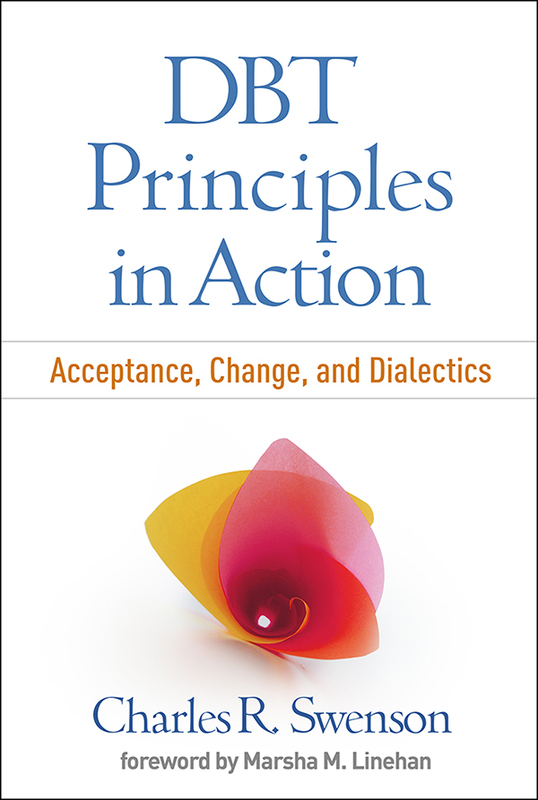 Numerous vivid case examples illustrate DBT in action and show how to use skills and strategies that flow directly from the fundamental paradigms of acceptance, change, and dialectics. Clinicians gain knowledge and confidence for meeting the complex needs of each client while implementing DBT with fidelity.